I had this Steward Warner Stage 2 Tachometer Modified for electronic ignition - set up for 6Cylinders back fourteen years ago . Looking too install in my 69 Falcon . 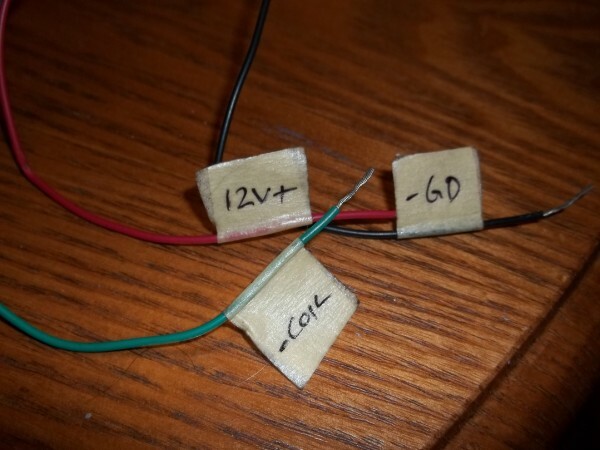 the tags on the wires are some-what good , but would like to ask 1) tag says ( see in pictures ) 12 V + on the red . my question is where would I place it with Battery , alternator , solenoid , fuse box ? 2) do I need to place a inline fuse with it ? 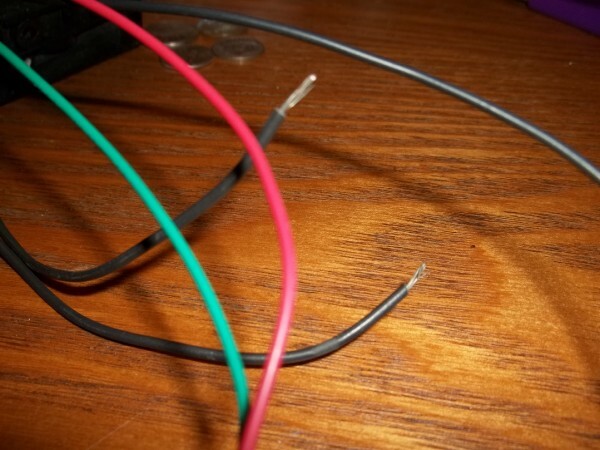 3) And the two little black wires for the light... does it matter which wires are Positive or negative ? 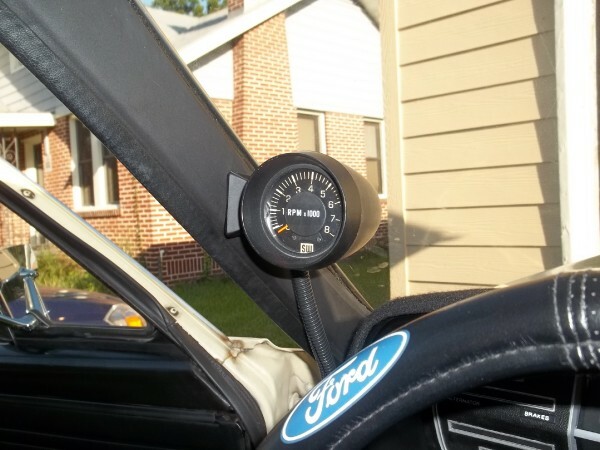 falconcritter wrote: I had this Steward Warner Stage 2 Tachometer Modified for electronic ignition - set up for 6Cylinders back fourteen years ago . Looking too install in my 69 Falcon . the tags on the wires are some-what good , but would like to ask 1) tag says ( see in pictures ) 12 V + on the red . my question is where would I place it with Battery , alternator , solenoid , fuse box ? 2) do I need to place a inline fuse with it ? 3) And the two little black wires for the light... does it matter which wires are Positive or negative ? 1. This 12 volt + should hookup to a switched source. Ie Is energized when the ignition switch is in the run position. 2. You could have a fixed if you wanted though it shouldn’t really need it. Switched source ? Solenoid ? Coil ? Key ignition ? Thanks Bubba ! NOW... IF IT WOULD ONLY STOP RAINING ! your not worried about a little rain. Wish you could send some of that rain over here though it’s been very dry this year. ARRRGGGGGG ! Well all that work in the heat and humidity..... and the tach is off by 1,100 1,200 rpm ! Rats ! 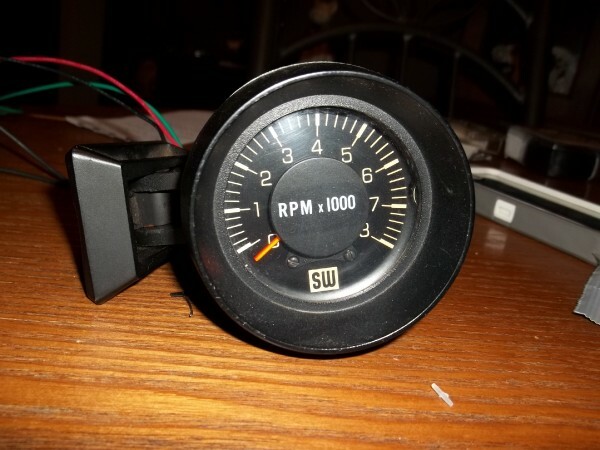 The tach itself was sent to a company that rebuilds gauges , clocks , tachs etc for old cars . There is no switch ! It was updated , but over time and moving it was damaged . falconcritter wrote: ARRRGGGGGG ! Well all that work in the heat and humidity..... and the tach is off by 1,100 1,200 rpm ! Rats ! I tried that and the guy I talked to chuckled when I told him the date of the receipt. He said, he would fix it , if it was just done ... , but, way to much time has passed . 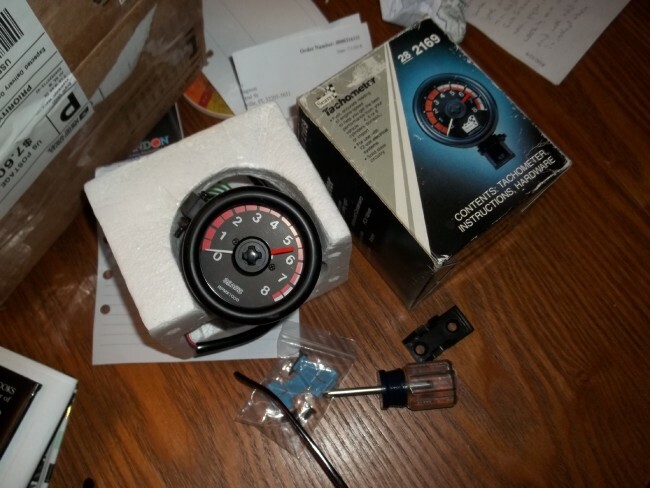 I just got a new old stock Sears Tachometer off of EBay . Will update when I install it ! Maybe Second Time is the Charm ! Last edited by falconcritter on Sat Jul 07, 2018 8:45 pm, edited 1 time in total. 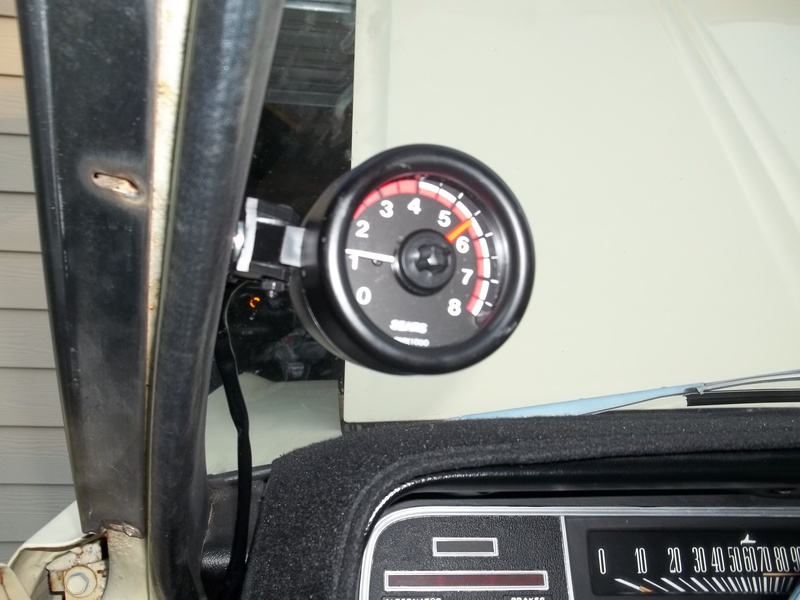 The new old stock Tachometer has come today and got it installed !!! No Problems ! ALL RPM'S !!!!! congrats falcon critter, looks great!